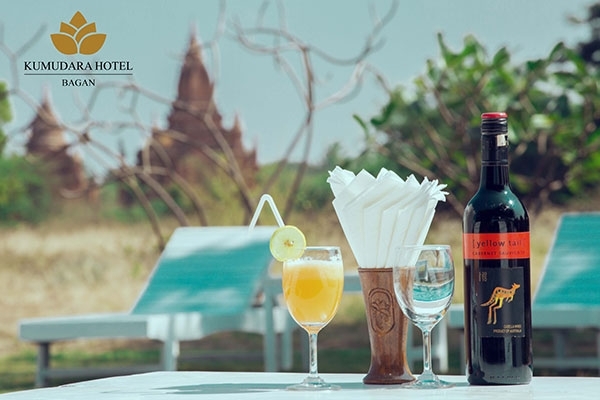 Enjoy cocktails and varieties of drinks and wines after touring Bagan. 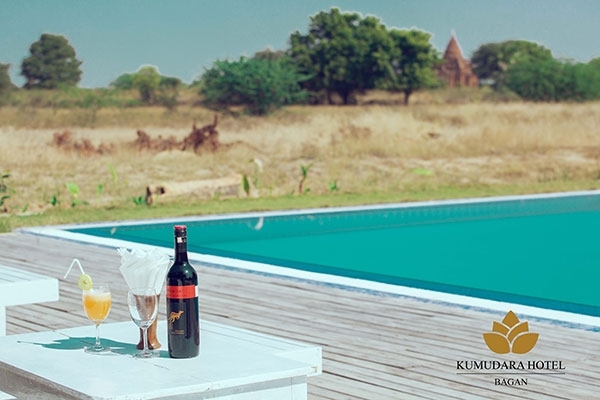 Nature meets pleasure at our bar located under the big trees. 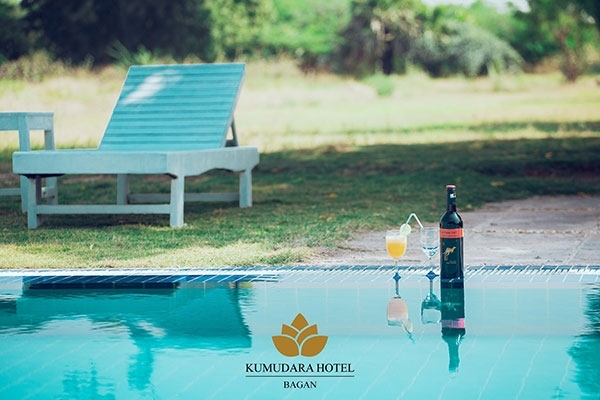 You can also enjoy all these drinks from our signature swimming pool where you can enjoy the priceless beauty of Bagan temples.